Greetings from Twin Bridges, Montana! Here at Healing Waters Lodge, we strive to make your fly-fishing vacation a memorable one. Whether you adventured with us during a Smith River excursion, or dined with us over the weekend for a short get away vacation, we would love to hear your feedback! 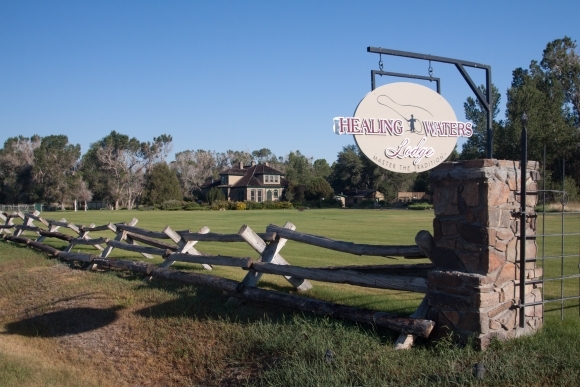 Please visit our Google+ page today and tell us about your stay with Healing Waters Lodge!